MARYVILLE, Tenn., May 5, 2018— Clayton, a Berkshire Hathaway company and one of the leading builders of prefabricated and site-built homes, will unveil its latest advances in technology and building methods for delivering an extraordinary, forward-thinking affordable home buying experience for customers. 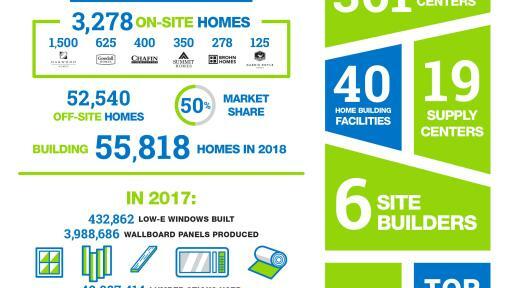 At this year’s 2018 Berkshire Hathaway Annual Shareholder Meeting, Clayton will introduce innovations designed to offer a wide selection of affordable homes, including traditional site-built, manufactured and tiny homes. The company will showcase the newest construction processes and technologies that have greatly improved the home buying and home building journey to combat the affordable housing crisis in the U.S.
Clayton Built® prefabricated homes are constructed indoors in climate-controlled building facilities. This off-site construction process offers many benefits, including lower material and construction costs, faster build time, recycling and better quality control. Clayton’s network of 40 building facilities, supply centers and transportation vehicles are spread across the country with a supply division producing windows, wall boards, roof trusses and cabinets that are integrated into the home construction process. Building materials and brand name appliances are purchased in bulk, all of which allows for cost savings on a grand scale. 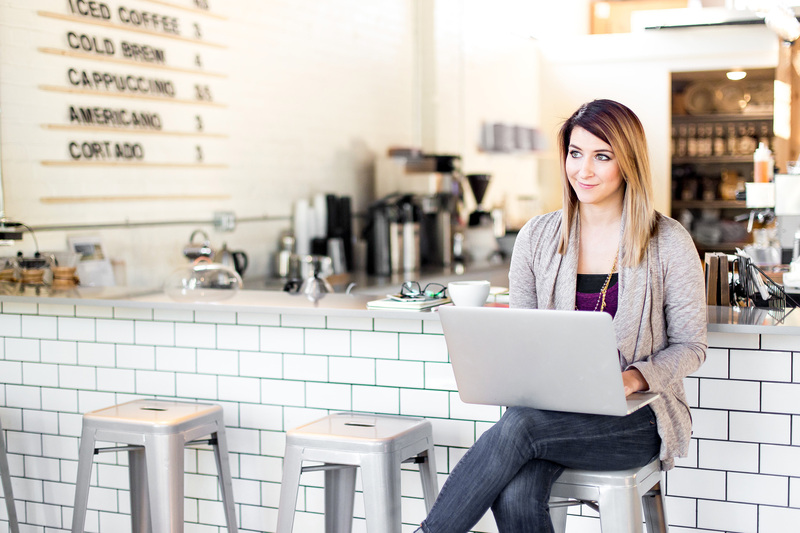 Ultimately, homes are built more efficiently, and the savings are passed along to the customer. 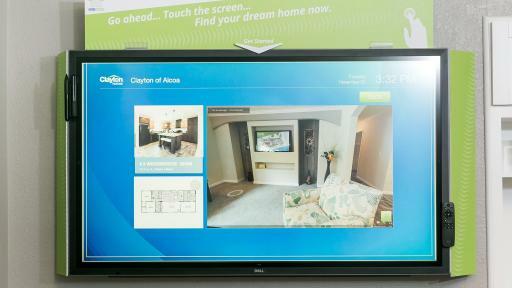 This year, Clayton will display several consumer tech tools to improve the home shopping experience. Attendees will have the chance to demo these newest innovations for the first time, including the HomeTouch™ interactive software for in-store shopping. 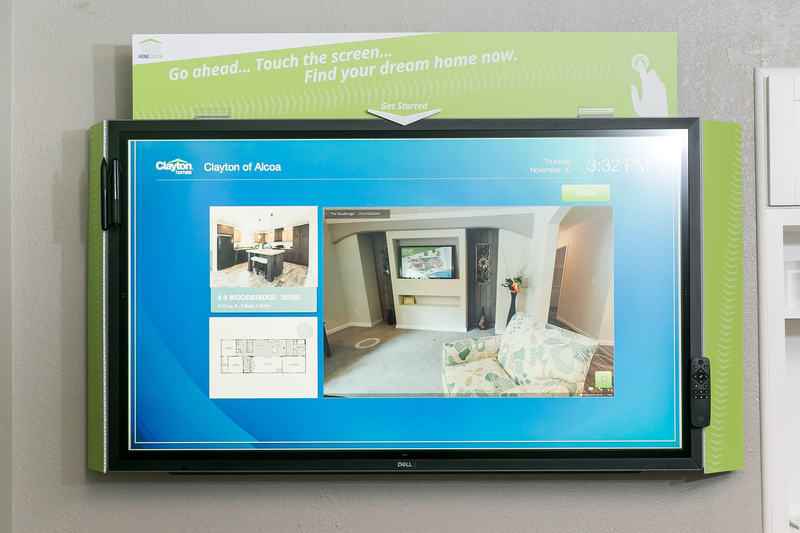 HomeTouch™, which features touchscreen technology for an interactive experience, will be featured at Clayton Homes locations across the nation later this Summer. 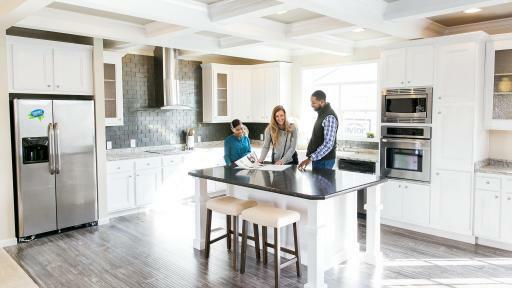 HomeTouch™ will enable buyers to experience 3D virtual tours of available floor plans, browse photos and learn about the off-site home building process. 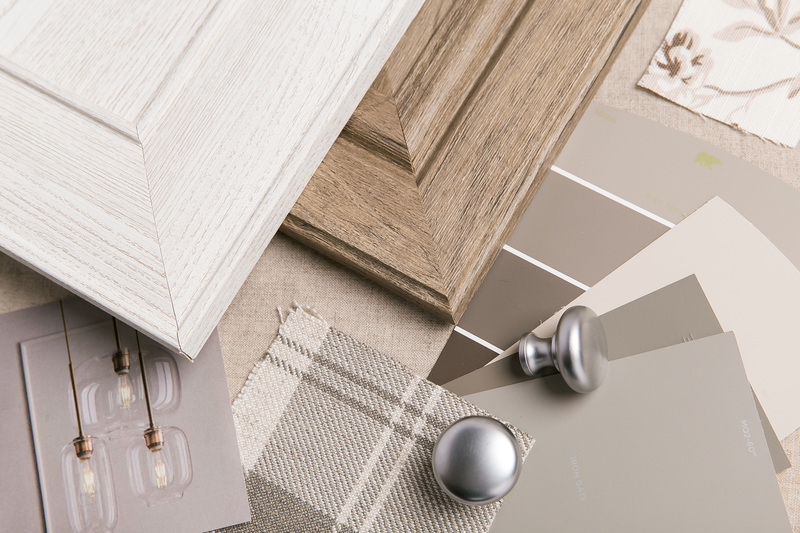 Additionally, shareholders at the meeting will be the first to experience Clayton’s new “Customizer” feature, which will allow users to select design elements of a future home using favorite décor colors and materials. 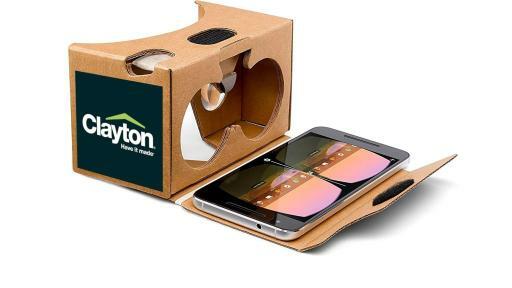 The full spectrum of Clayton Built® homes, including tiny homes, prefabricated homes, and traditional site-built homes, will be available to explore virtually using the tech displayed at the Clayton exhibit. An interactive exhibit showcasing Clayton’s tech-savvy home buying experience and a selection of different Clayton Built® homes will be on display for Berkshire Hathaway shareholders May 4 and 5, 2018. 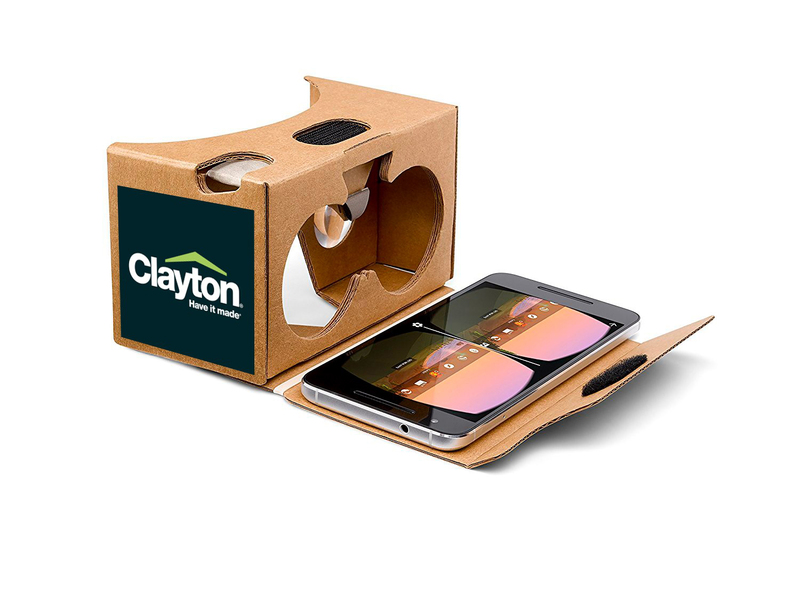 To browse available homes or experience a 3D virtual tour of a floorplan, visit the Clayton website. Founded in 1956, Clayton is committed to opening doors to a better life and building happyness through homeownership. 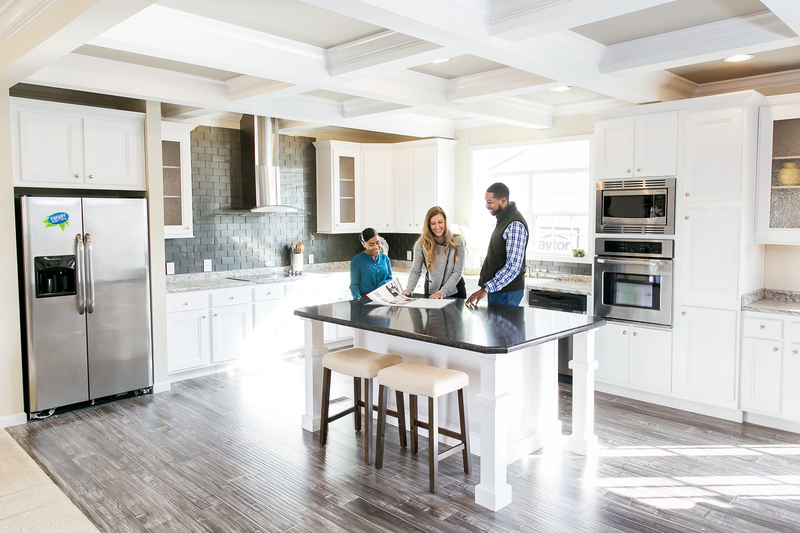 As a diverse builder committed to quality and durability, Clayton offers traditional site-built homes and prefabricated housing, including modular homes, manufactured homes, tiny homes, college dormitories, military barracks and apartments. In 2017, Clayton delivered over 48,000 homes to families across America. Clayton is a Berkshire Hathaway company. 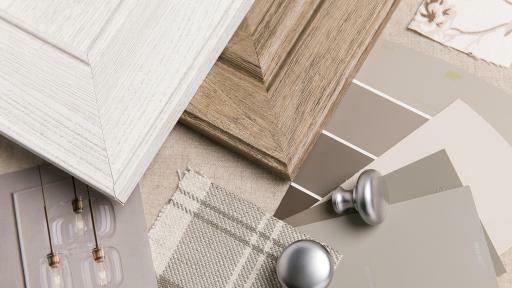 For more information, visit claytonhomes.com.